Walmart is in preliminary talks to buy insurer Humana, the Wall Street Journal reported on Thursday. The deal would allow Walmart, whose foray into healthcare primarily involves being a drugstore operator and operating some retail clinics, to take advantage of Humana's Medicare Advantage business as more baby boomers become eligible for that program. 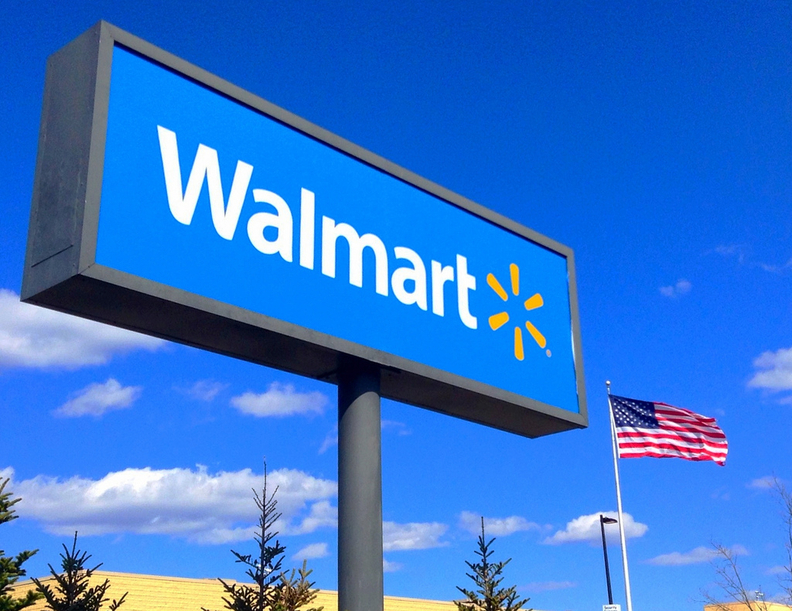 As one of the nation's largest private employers, with about 1.5 million workers, Walmart also might be able to lower its coverage costs by owning its own health insurance company. The Wall Street Journal did not disclose how much the deal would be worth but noted that Humana, one of the country's largest insurers, has a market value of $37 billion while Walmart is valued at $260 billion. This deal is the latest in a series of proposed vertical integrations that bring retailers into the healthcare space. Last year, CVS Health agreed to buy insurer Aetna for $69 billion. Earlier this month, insurer Cigna agreed to buy Express Scripts Holding for $67 billion. An edited version of this story can also be found in Modern Healthcare's April 2 print edition.